Tangent, Trinity's Ideas Workspace has launched it's programme of events calendar for the 2018/2019 Academic Year. Click here to see our timeline of events or check out below for a list of our confirmed upcoming events. 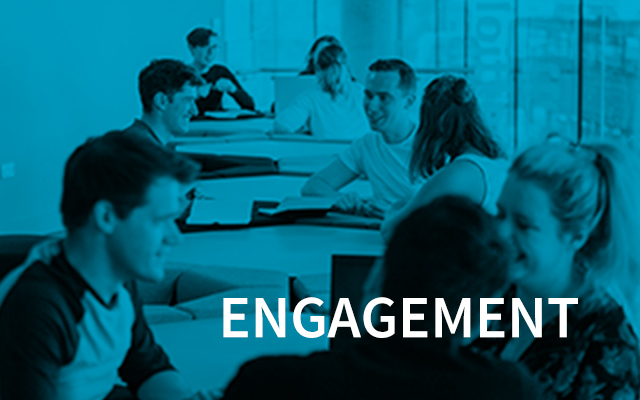 An Information evening about the Postgraduate Certificate in Innovation and Enterprise Development which will begin in March 2019. Join us to see all the applicants for LaunchBox 2019 pitch to a panel of judges, all vying to win a place on the 2019 summer programme. Showcasing how innovation is alive and well in Dublin, Tangent 28 is an innovation festival involving 28 events throughout the month of February!. Considering applying to LaunchBox 2019? Want to fine-tune your application? Book a 1-to-1 feedback session to help polish your application before the February 8th deadline. 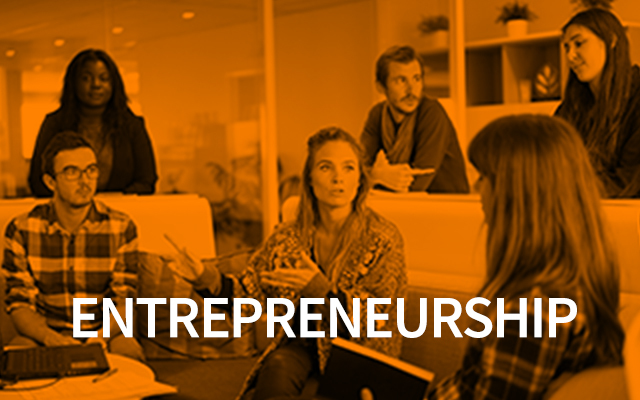 Come to our Find Your Founder to see if you can find someone who shares your passions and plugs your skills gap, and find out about the upcoming LaunchBox 2019 summer programme. Come along to our information evening to learn more about LaunchBox 2019. 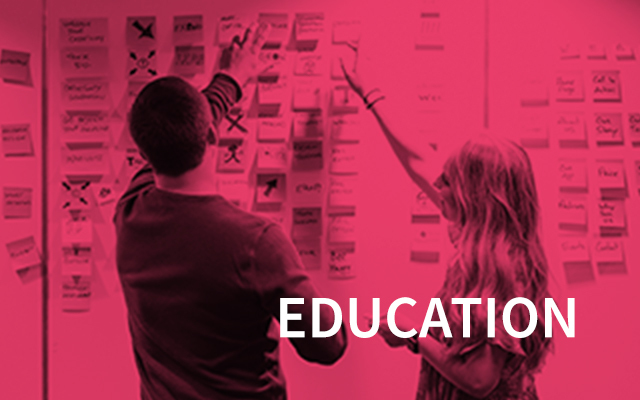 An Information evening about the Postgraduate Certificate in Creative Thinking, Innovation and Entrepreneurship which will begin in January 2019. Women Who Wow is a mentorship programme aimed at female students who are interested in setting up their own business or social venture. 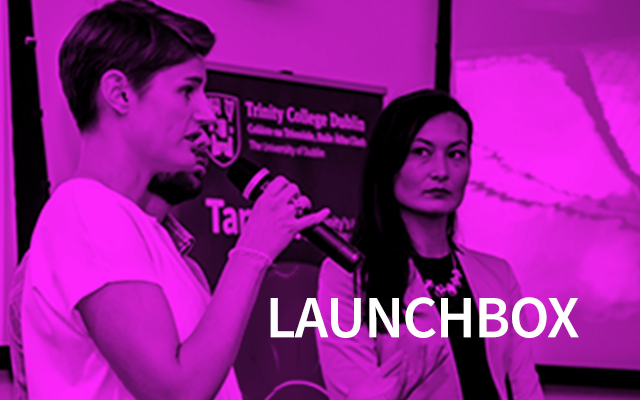 Learn more about LaunchBox, Tangent’s Student Accelerator, and speak to startups who won places in LaunchBox 2017 and LaunchBox 2018 in a relaxed setting. The Future of Vision challenge invites all high level coders and programmers of Trinity and beyond to sink their teeth into machine learning & computer vision in order to tackle Huawei’s challenge. The Climathon movement is manifested in a 24-hour hackathon. During the hackathon, entrepreneurs, students, developers and more, get together to solve a climate challenge their city is facing.